**Disclosure: Thank you to Visit Milwaukee for hosting our stay in this lovely city. No compensation was received for this post. All opinions are 100% my own. Secret gems to be uncovered. Unique history. Amazing buildings with stories tucked inside. Engaging family experiences. Authentic flavor and beat of its own. We found all of this on our recent trip to Milwaukee, Wisconsin and over the next couple of weeks we will reveal these treasures to you. With our wealth of discoveries in mind, I cannot think of a better way to begin our new series on our Milwaukee visit than by reporting on one of the city's biggest mysteries: the Safe House. Halloween decorations this time of year added to the mystery! Now, all of you spies out there already know about your "Safe House." For the rest of our readers, I may or may not tell you where to find this secure hideout. I do need to protect other friendly operatives, after all. 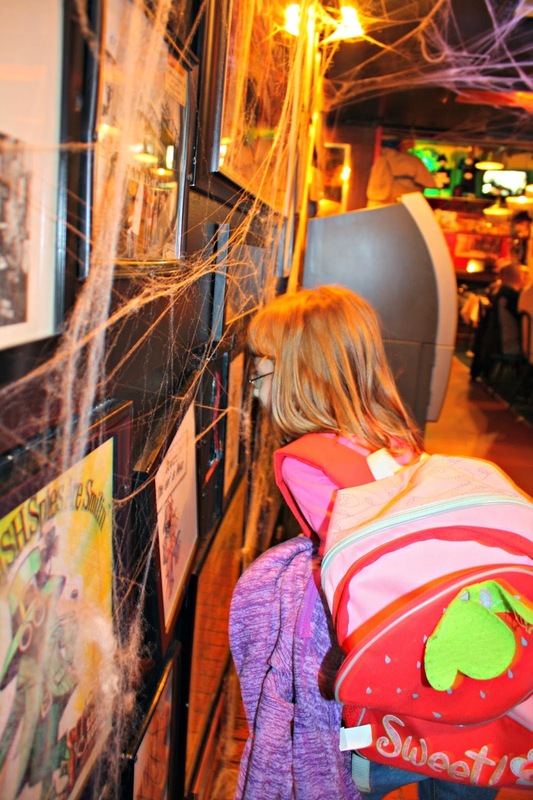 For families, the Safe House is a must see getaway location that is certain to have kids and adults alike crawling for clues or even quizzing each other looking for a double agent. 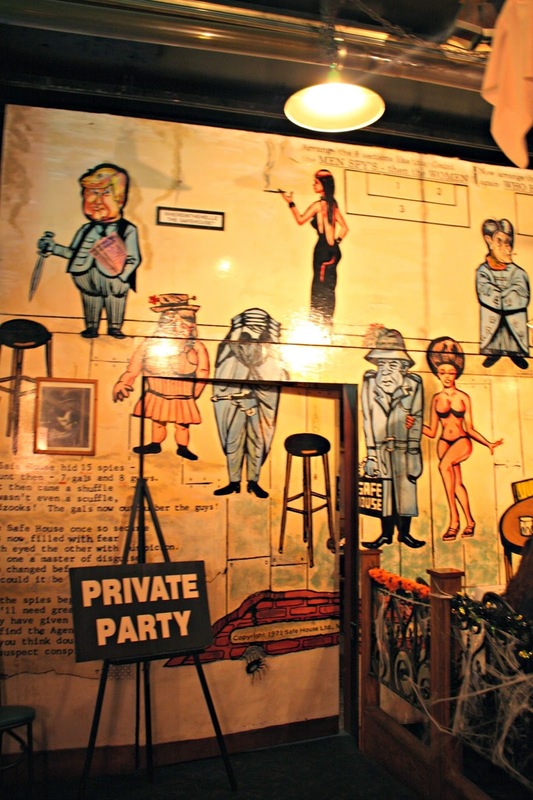 For those scratching their heads, I will let you in on a little secret--the Safe House is one of the best themed attractions that we have ever been too. Whether you spend your weekends catching James Bond flicks, reading murder mysteries or neither, you cannot help but be wrapped up in espionage while visiting this spy-themed location. Is she really reading the menu? 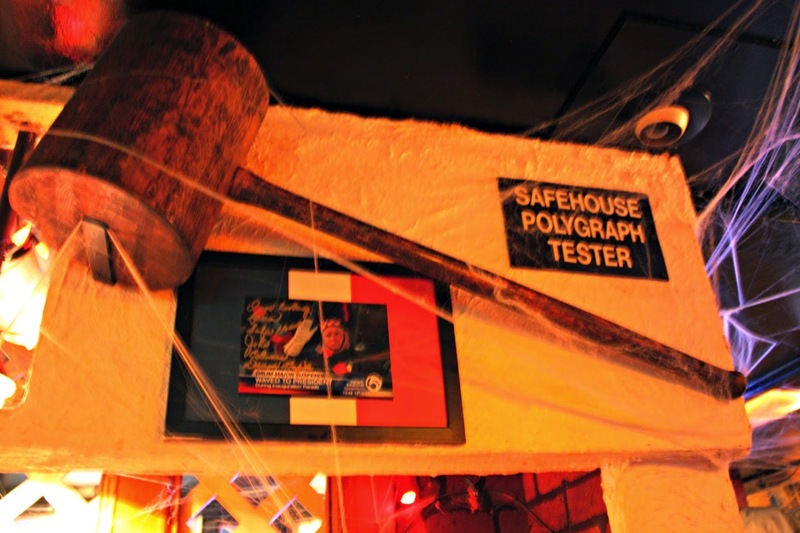 The Safe House itself can easily be classified as a museum and houses the largest collection of spy memorabilia and real artifacts imaginable. Each piece is artfully displayed in a way that invites curiosity and even involves using your spy skills. Yet while rivaling a museum collection--the Safe House is no museum! 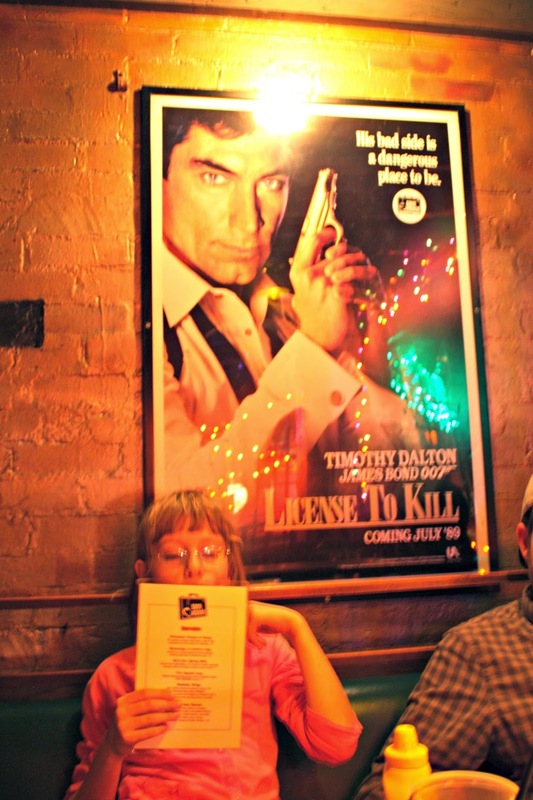 I mean where else can you find an authentic piece of the Berlin Wall, a poster of Timothy Dalton as 007 and the world's largest mechanical puzzle in one place. The Safe House is certainly its own unique entity that all families will enjoy exploring. Can you find the spies in this puzzle? You do have a mission to complete while in the Safe House, but your curiosity will be immediately grabbed when you arrive so you will not need inspiration to explore! As a good spy, you will be peering around corners, looking through peepholes, investigating hidden alcoves, sizing up other operatives and having a genuinely great time! 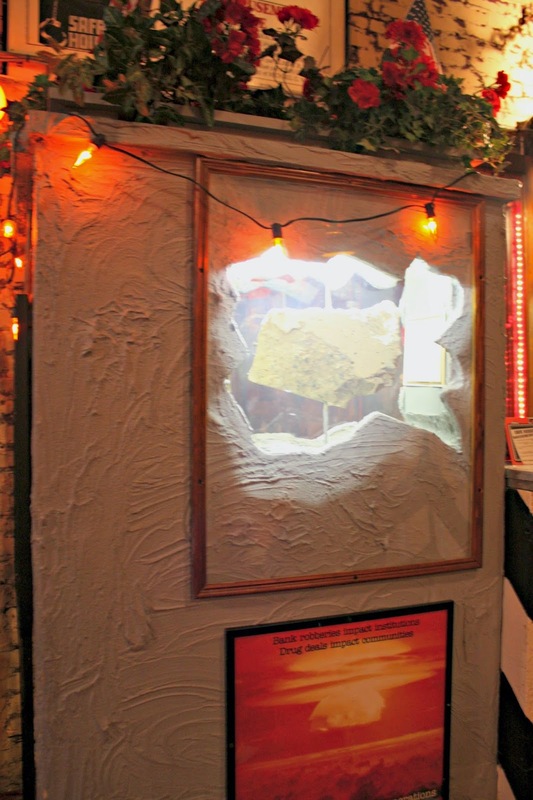 A real piece of the Berlin Wall! 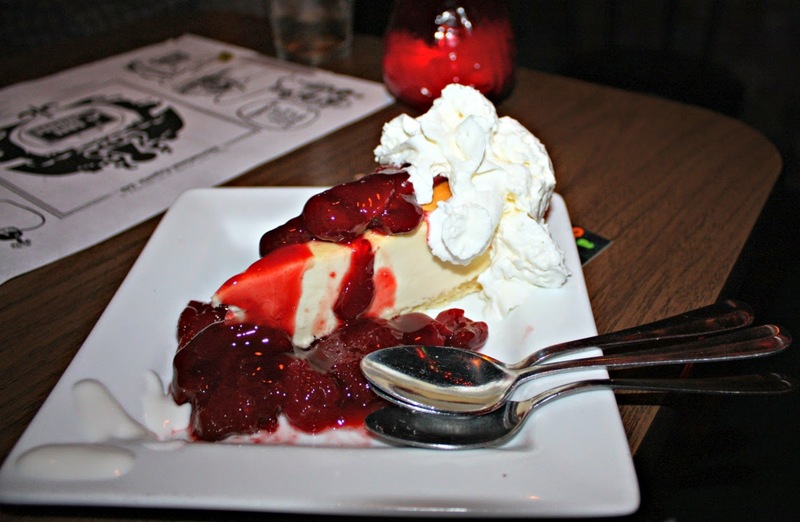 If fleeing from enemy spies and trying to avoid being made have you hungry, fret not--the Safe House has a full menu and options to tempt anyone whether you are in the mood for a little noshing, a sweet treat or a whole meal. We can't have hungry agents, can we? 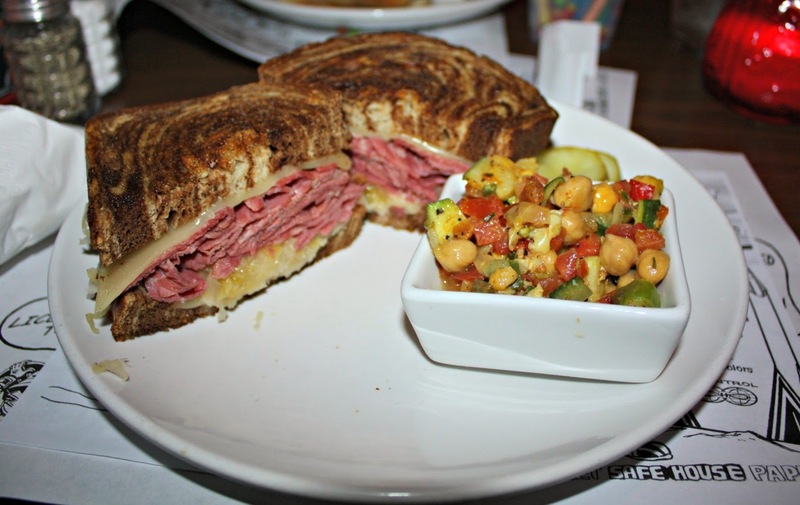 A sizable Reuben and Chickpea Salad! 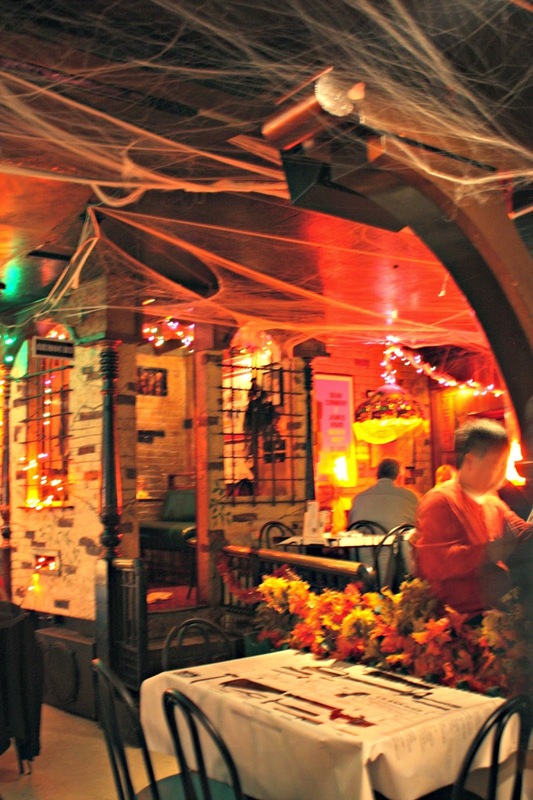 Later in the evening, the Safe House does take on a bit more of an adult but chilled atmosphere. 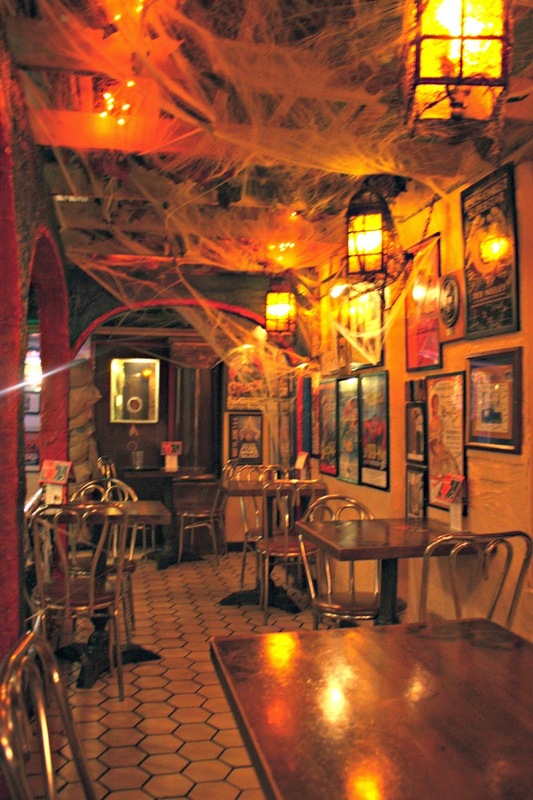 The mystique of the Safe House makes it such a fascinating and fun place to kick back and relax in. While perfect for families, the haven is also ideal for date nights and nights out with friends. Don't forget to duck into the Newsroom Pub before leaving the Safe House. The adjoining Newsroom Pub is the home of the Milwaukee Press Club and proudly displays its memorabilia including the signatures of many dignitaries, inspirational figures, writers, athletes, celebrities and more. Even my nine-year-old daughter was impressed by some of the notables represented on the wall! As you can see, we were entirely blown away by our experience at the Safe House. Truly an experience that you can only have in Milwaukee and one that will thrill family members regardless of age. When you visit, be prepared to have fun and don't forget a quarter--you never know when you might need a quick escape. Wink, wink! Thank you to the Safe House for welcoming this spy family!